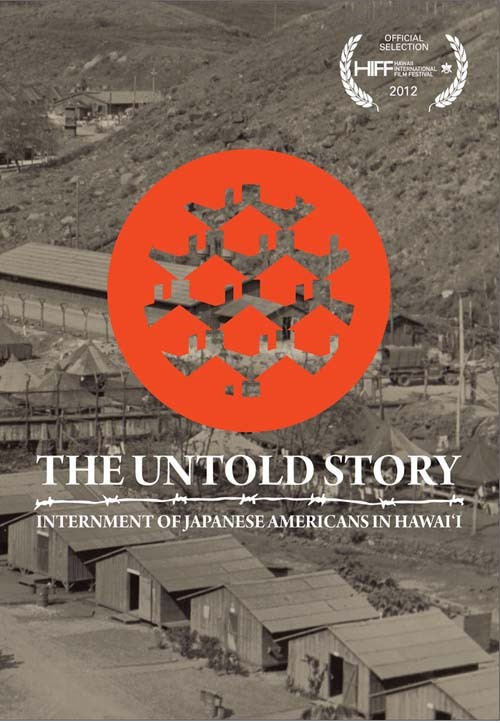 On Saturday, October 26, 2013 at 2:00PM, JANM will present a special screening of The Untold Story: Internment of Japanese Americans in Hawai`i. 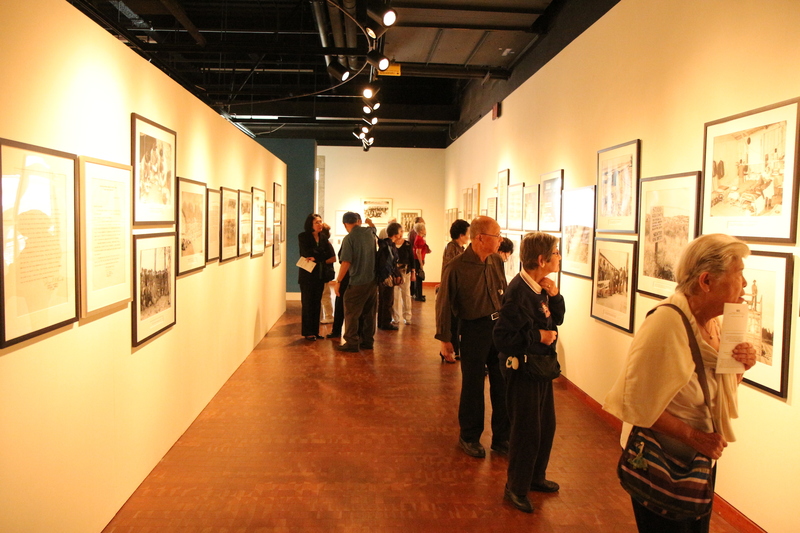 Produced by the Japanese Cultural Center of Hawai`i, The Untold Story is the first full-length documentary to chronicle the internment experience of Japanese Americans in Hawai`i. Within 48 hours of Japan’s attack on Pearl Harbor, Hawai`i authorities arrested several hundred local residents—targeting Buddhist priests, Japanese language-school officials, newspaper editors, and business and community leaders. 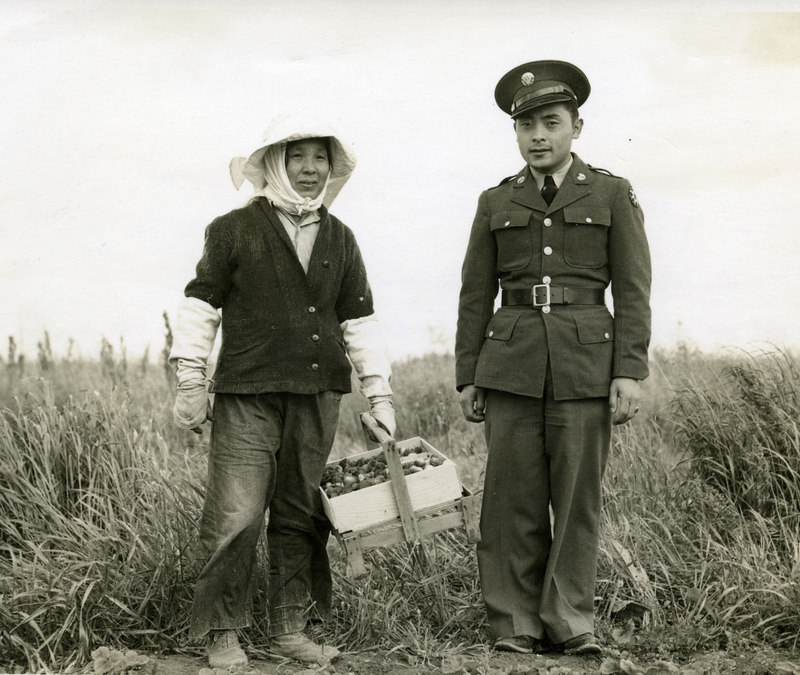 In total, more than 2,000 men and women of Japanese ancestry were arrested, detained, and interned at 13 different confinement sites located in Hawai`i. There was no evidence of espionage or sabotage, and no charges were ever filed against them. 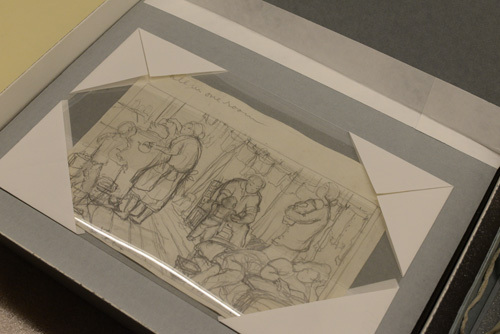 The Untold Story chronicles their story through oral histories, documents, interviews, and reenactments. 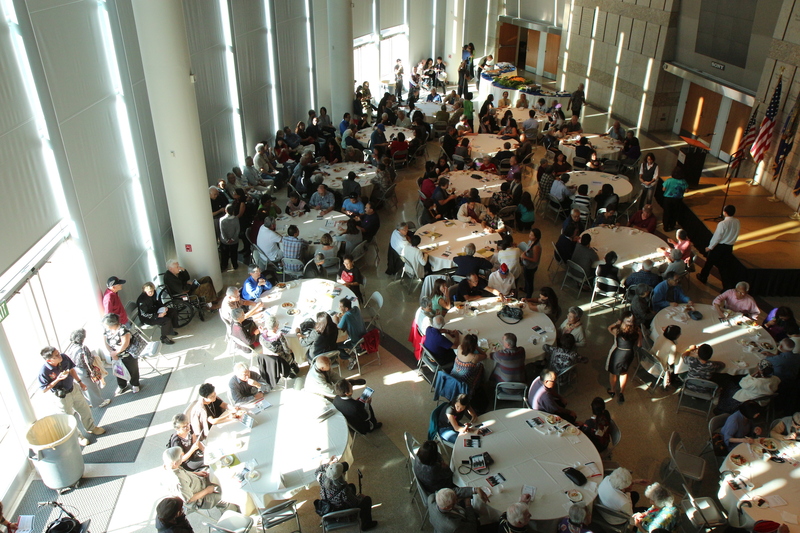 “While people have heard of places like Manzanar and Tule Lake, the sites where Japanese Americans were incarcerated on the mainland, few people are familiar with places like Honouliuli, Kalaheo Stockade, or that Japanese Americans were held at the Kilauea Military Camp during WWII,” said Carole Hayashino, president and executive director of the Japanese Cultural Center of Hawai`i. Don’t miss this special film screening and the Q&A session with the filmmakers afterwards!